Teenagers, Andrea and Paola, created Geeh The Band after being called out by their parents for singing inappropriate lyrics to popular songs when young. A few years later, they began producing pop and upbeat music with value driven lyrics that appealed to a growing audience of children and their conscientious parents. The songs have included lyrics concerning friendship, taking care of the world, self love, and the pursuit of goals among other positive topics. Today, they continue to work towards their dreams in hope of fulfilling their mission statement of motivating others to make a genuine impact in their community and the world. Have you ever spent the entire day - or at least numerous hours - in the car with your entire family for a road trip? It can be tough! Instead of skipping this option and opting for an expensive plane ride, here are a few tips to help your trip be more successful. 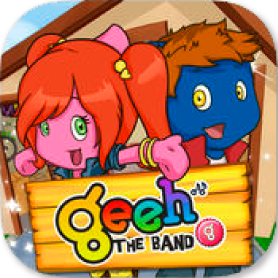 Geeh The Band is an animated rock band. 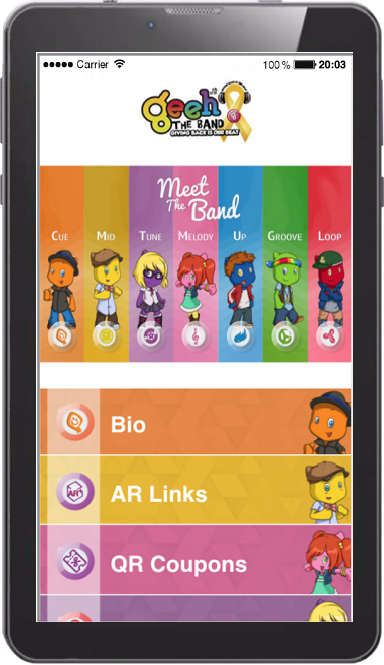 This Official App allow fans to stay in touch with them. © 2018 GeehTheBand. All rights reserverd.